For me the art comes alive when it lives through the eyes of other people, when they bring their stories to it. 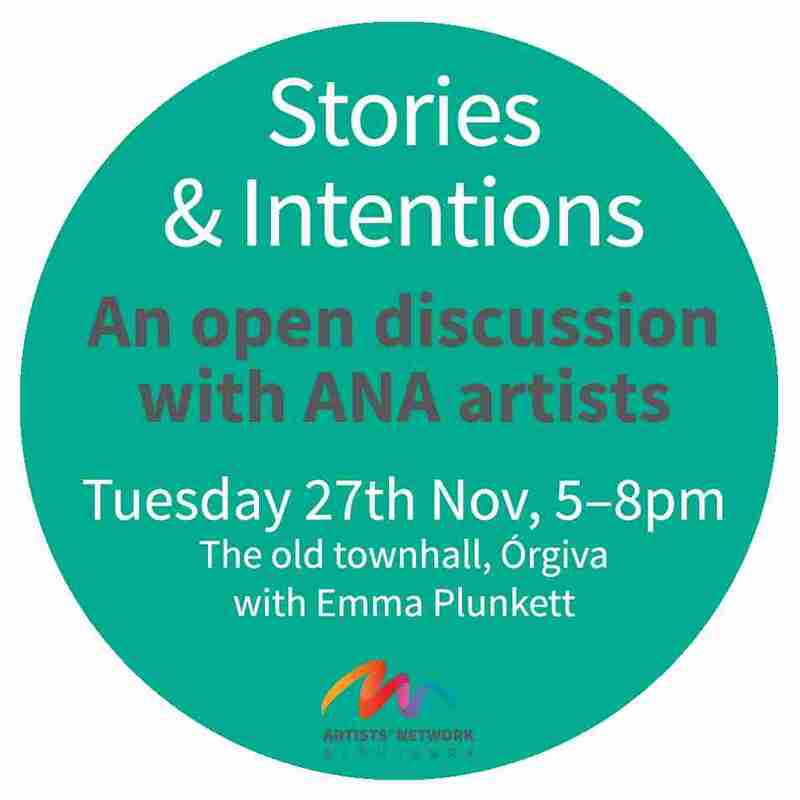 On Tuesday the 27th November I led an art discussion with several artists, in the current Artists Network Alpujarra group show that I’m participating in. I asked the artists about their original intention and how they feel about the art now it has been made public. I then asked the public what they get from the art. As an artists I find these stories fascinating and I enjoy hearing how other people read the art. I have recorded these talks and you can hear them as a podcast on the ANA website. Yasmina Sky – a poignant installation about saving the planet.